I have to die, I’ve made my peace with that, but please, Dean deserves better. Dean deserves a life. Dean was a rather scrumptious young altar boy. Permalink: Dean was a rather scrumptious young altar boy. 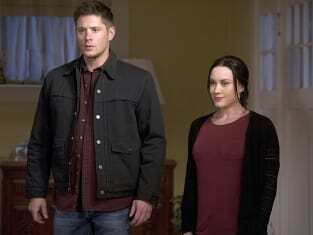 Billie: It’s over, you and Dean, dying and coming back again and again. The old Death thought it was funny, but now there’s one hard, fast rule in this universe: what lives, dies.